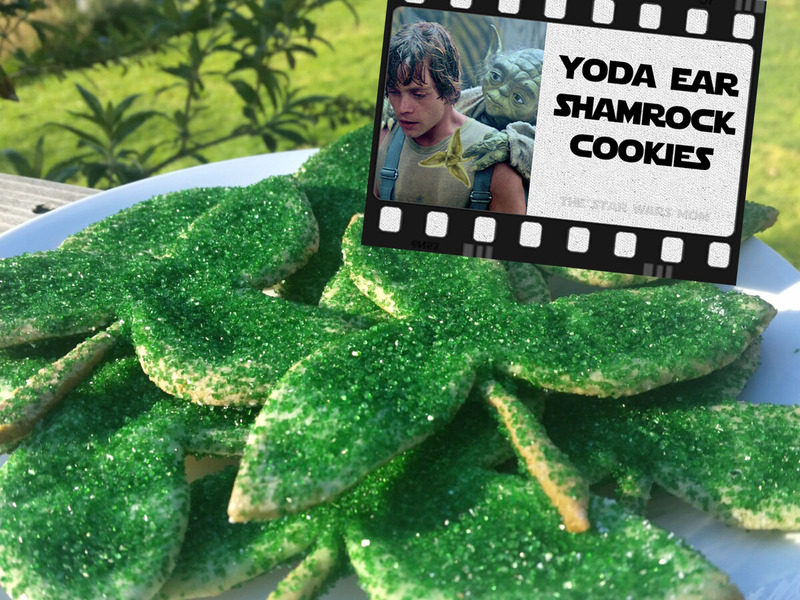 Today, I bring you what they eat and wear in the Star Wars universe on St. Patrick's Day. 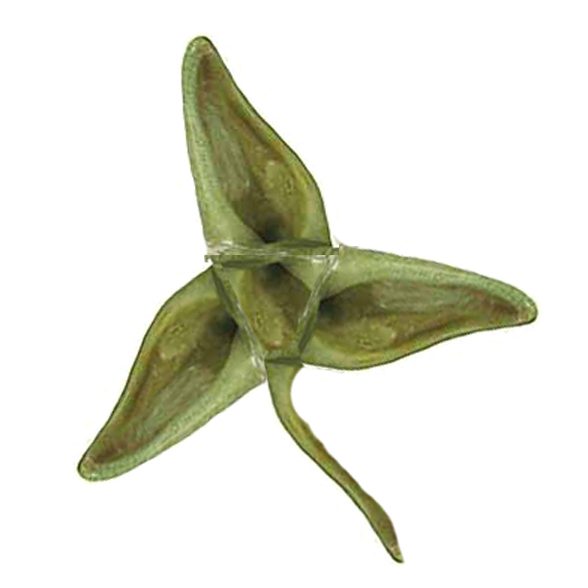 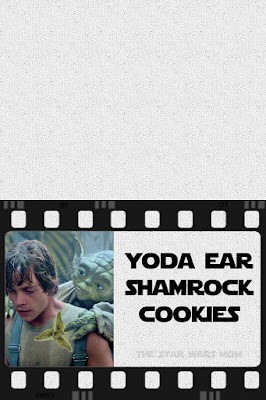 They are not into clovers, when they can wear and eat Yoda Ear Shamrocks instead. 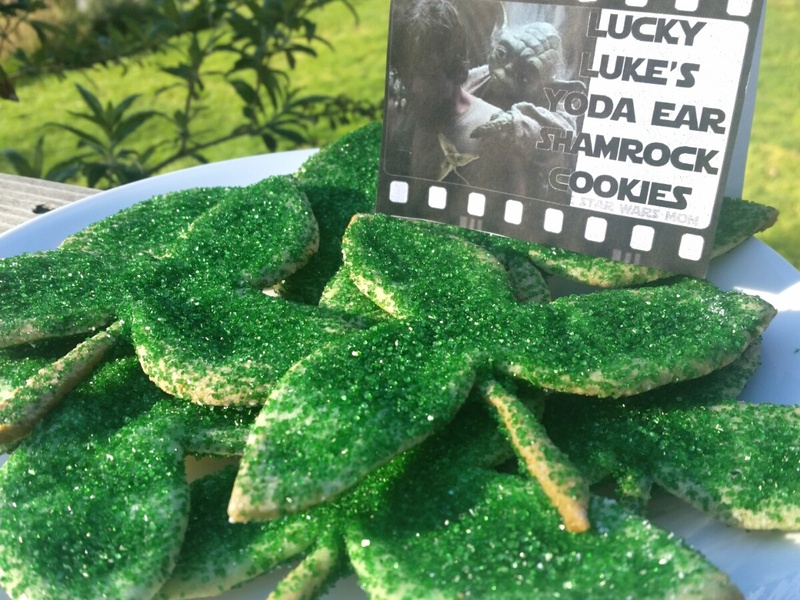 Luke Skywalker has found these make him very lucky with the force. 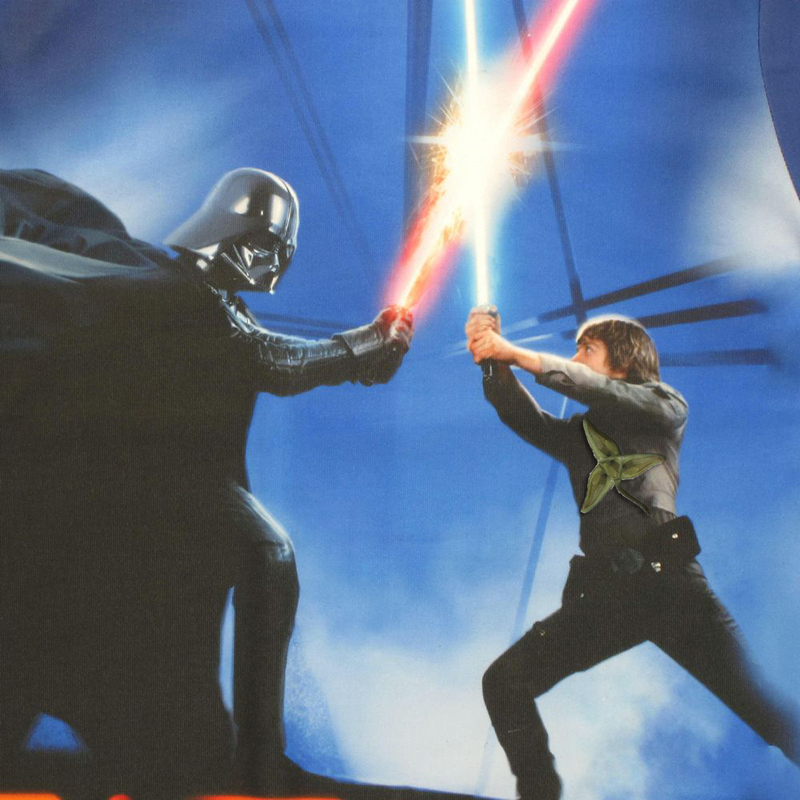 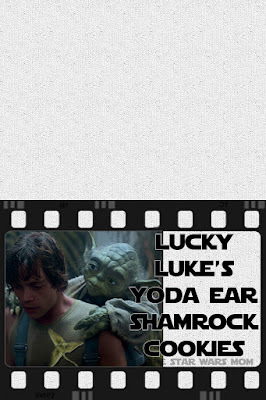 A lot of diehard Star Wars fans failed to notice Luke wore his Yoda Ear Shamrock Shield in his epic lightsaber battle. If you look closely, you can see it in the photo to the right. 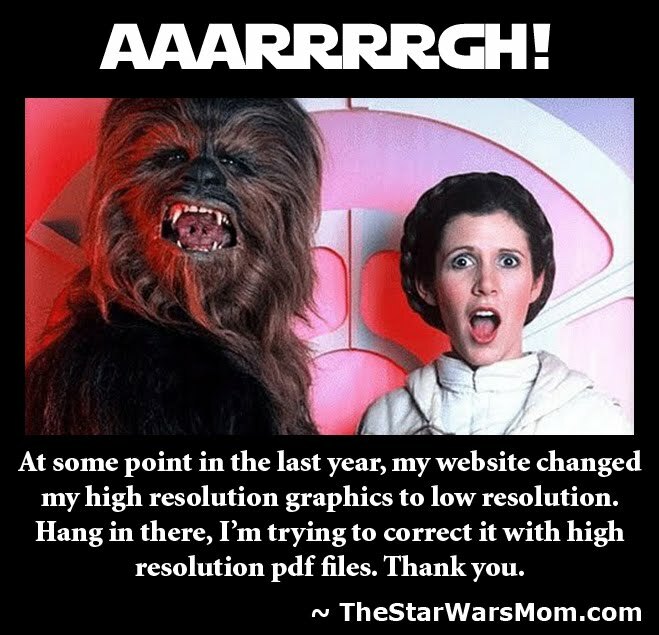 Try them and see if they don't increase your luck with the force today, as well! 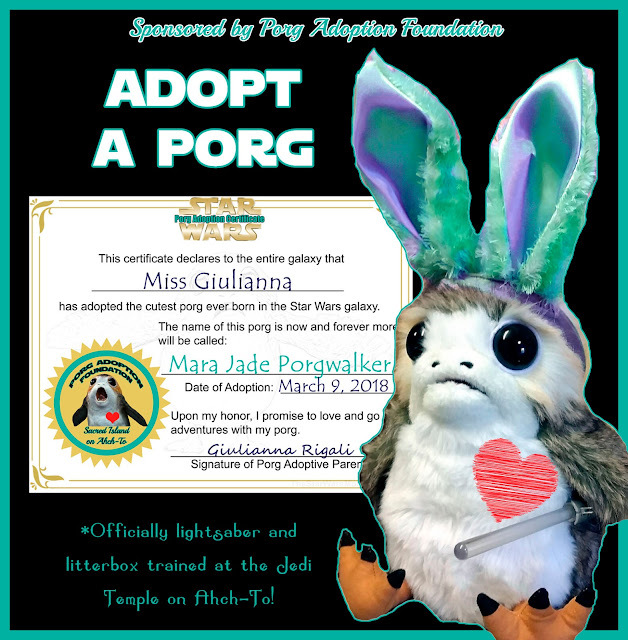 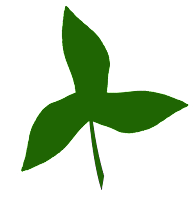 If you want to print out a yoda ear shamrock to wear like Luke Skywalker did for good luck and to keep from being pinched, here is a free printable for you, as well. May the Luck o' the Yoda be with you! The newer food label, I like it much better!